Getting involved in eSports is not just about knowing the players and games involved, but also about getting to grips with the regular schedule of competitive gaming events which take place across the world every year. There are a huge number of competitions out there, and here at Master Mazuma we offer the option of betting on all of the biggest names, including those run by eSports giant UMG Gaming. While the company is relatively young, it has quickly established itself as one of the core players in the eSports world. In this guide, we will give you the lowdown on the key things you need to know about events organised by this company and also provide a few pointers as you begin to pull together a UMG Gaming betting strategy. Considering the huge scale of UMG Gaming’s influence these days, it is quite remarkable to think that the organisation only held its first-ever event in Chicago back in April 2012. Since then the growth of its operations has been massive, with the company this year holding events in Ontario, Charlotte, Daytona, Orlando and Sudbury and also operating an online competitive gaming service to boot. 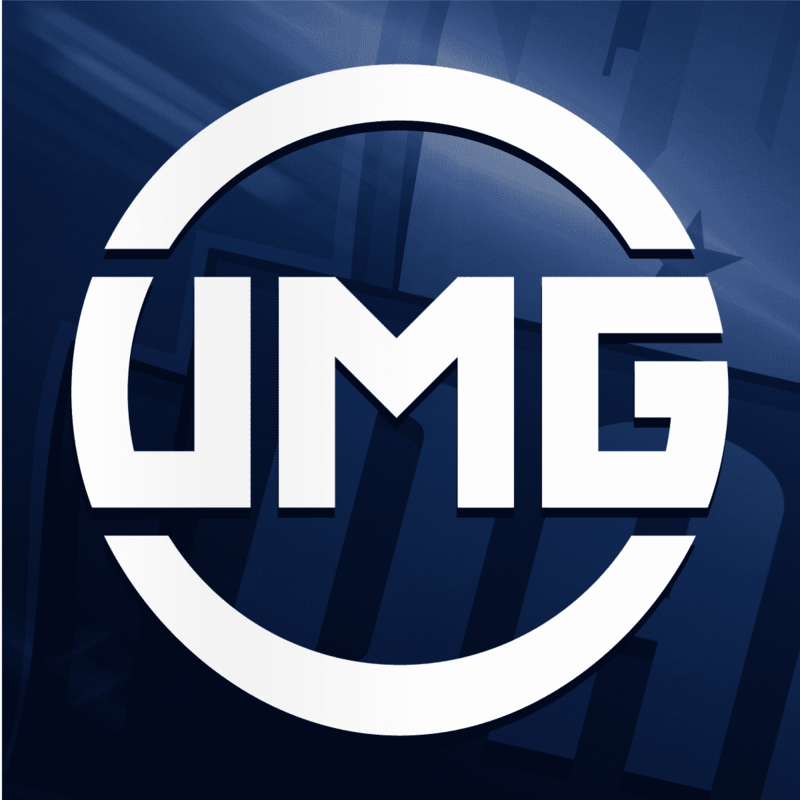 Traditionally, UMG Gaming has been synonymous with the Call of Duty series, although the focus of its events has shifted into new areas as time has gone by. It is now not uncommon to see games as diverse as Call of Duty Infinite Warfare, Halo, Rocket League and sport-related titles like NBA and NHL played at UMG competitions. The story goes that UMG Gaming originally formed to provide some competition to Major League Gaming, yet the expansion of the organisation saw it launch a partnership with its once-rival in 2014. The move means the pair now coordinate events, with performance points earned at UMG events counting towards a player’s Pro Points ranking in Major League Gaming. How do UMG Gaming events work? The sheer range of games played at UMG events means it is difficult to outline how each competition works, as well as the general size of the prize pool. However, to give you a general idea, we will take a look back at the format used in the Call of Duty: Black Ops III competition held at UMG South Carolina 2016. The tournament essentially featured two competitions. First, an Open Bracket was held and featured more than 100 teams that registered to be involved. This was held as a double elimination bracket with best-of-three matches and best-of-five finals. The top teams from that tournament were then seeded to join the Champion tournament, where they joined 12 teams from the North American Call of Duty World League in a single elimination bracket. The prize pool for the Champions Tournament was $70,000 in total, with the prizes spread across the eight top performing sides. While this is a reasonable example of a UMG Gaming event competition, it is always worth familiarising yourself with the rules and regulations of a specific tournament prior to it getting underway. You should, however, know that getting to grips with key information is not the only issue to consider when looking to create the perfect UMG Gaming betting strategy. The unpredictability of eSports is one reason why we love it, but just because upsets can happen it does not mean that you should ignore the benefits of a little bit of research before placing a bet. Our first bit of advice may seem obvious, but it is important: Make sure you know which UMG Gaming events are coming up. 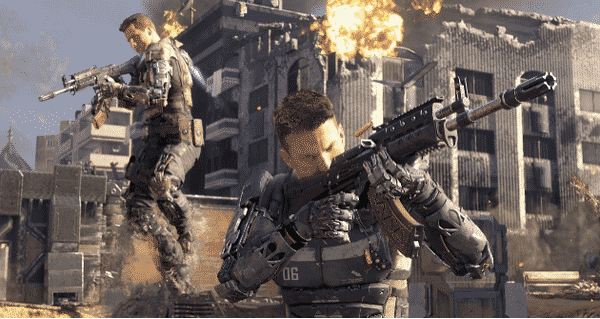 While you may have a strong understanding of Call of Duty, that may not have proved too useful when their recent Daytona event was a Halo Championship. Ensure you are aware of what is coming up so you can prepare accordingly. A key part of that preparation would of course be getting familiar with the pro gamers involved. While tournaments with an open format mean that anything might happen, Champions Tournaments are likely to feature top sides. In terms of Call of Duty, OpTic Gaming is the team which has secured the most prize money at UMG Gaming events so far, while the likes of FaZe Clan and Denial eSports also have strong records within competitions. Rise Nation and Luminosity Gaming are also teams that could have a major influence on the outcome of tournaments. However, it is important to remember that while boosting your knowledge of the best teams is vital, you should not focus all of your energy on the well-known teams. Keep a broad overview of everything going on in the competitive gaming scene, as newcomers and emerging talent could offer a chance of UMG Gaming betting success with appealingly long odds. Another thing to consider is that you’ll want a handle on the latest news in the specific gaming area you are following. Sport is a fascinating area which generates plenty of column inches, particularly when there is trouble in a camp or players looking to move on. Has a Call of Duty eSports side been affected by roster changes recently or has an unsettling conflict emerged on the eve of a big competition? Keep your ear to the ground as UMG events approach, as the latest headlines may just provide clues on how teams will perform. In a similar manner, keep track of player statistics and also watch as much coverage of tournaments as possible via online services including YouTube Gaming and Twitch. This will help you follow the form teams and recognize which sides are hot favourites for success. Getting to grips with the best tournaments out there is vital when looking to have a gamble on competitive gaming, and here at Master Mazuma we strongly believe that getting involved in UMG Gaming betting is a very smart move for anyone looking to get started with eSports betting. Whether you are looking to bet on Call of Duty or even the likes of Halo or Rocket League, UMG Gaming has you covered. So, head across to our specialist pages to discover more about the latest odds.